Michael Giglio, Chief Financial Officer and Operating Principal, is a 30-year industry veteran with extensive experience in multiple areas of the commercial real estate industry. Since joining the firm in 2006, Mr. Giglio has been responsible for directing asset management, acquisitions, property management, accounting and financial operations. In 2012, he was named as one of five operating principals serving under the Organization’s chairman, George Kaufman. Mr. Giglio’s impressive resume includes working closely with institutional investors, which has led to significant growth in portfolio values; he has generated more than $220 million in profits on $500 million in asset sales, while directing more than $650 million in asset purchases. Outside of the Kaufman Organization, Mr. Giglio is an active member of the real estate community, holding a number of positions in various organizations. He served as Vice Chairman of the NYSSCPA-FAE Real Estate Committee for two years and was appointed Chairman of the Real Estate Committee of the NYSSCPA-FAE in July of 2013. In May of 2014 Mr. Giglio was elected as President by the Board of Directors of the New York City 120 Unit Co-Op in which he resides. Mr. Giglio previously served on the Co-Op Board for 12 years as Treasurer. In May of 2014 Mr. Giglio was appointed by Michael Stoler and became an Advisory Board Member for Stoler TV. In October of 2014, Mr. Giglio was invited to serve on the finance committee, reporting to the Board of Trustees of the Caedmon School. In April of 2015, Mr. Giglio was voted in by the Board of Trustees of the Caedmon School to join the Board of Trustees. He was recognized for his contributions to the finance committee and will also been appointed to the Building and Grounds Committee, which handles planning for capital projects in compliance with Caedmon School’s net lease of their building from the Catholic Church. 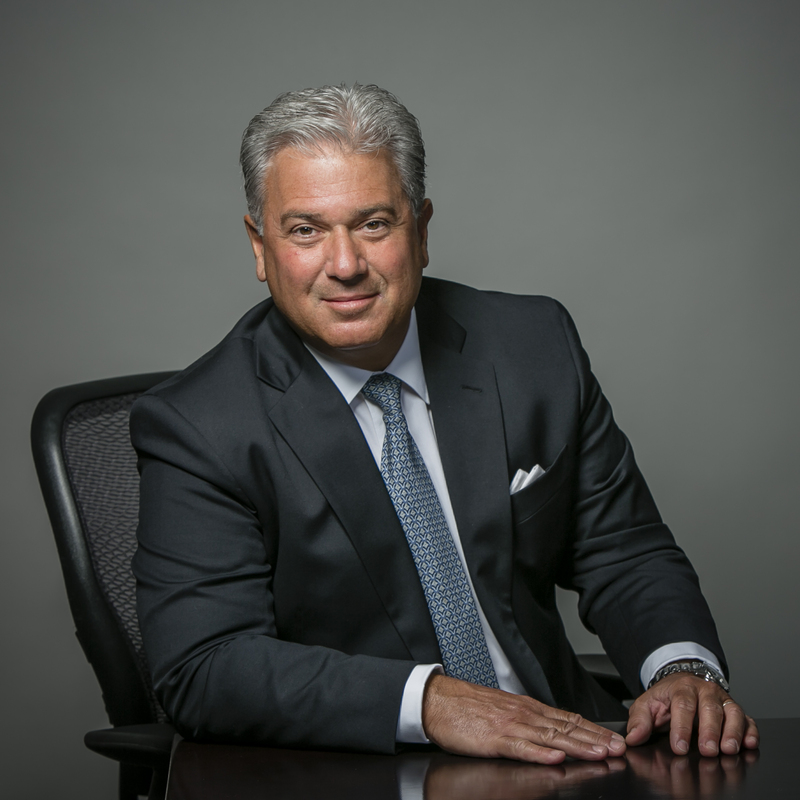 Prior to joining the Kaufman Organization, Mr. Giglio served as the Vice President of Finance for Colliers International, Newmark Grubb Knight Frank and Solow Realty. He was also the Chief Financial Officer of Murray Hill Properties and Director of Acquisitions and Asset Management for the Andalex Group. His public career includes experience with Ernst & Young’s real estate practice in its New York office. Mr. Giglio is a New York State licensed CPA and Chartered Global Management Accountant. Mr. Giglio is also an active member of the New York State Society of CPA’s and of the American Institute of Certified Public Accountants. Mr. Giglio holds a New York State real estate license. Mr. Giglio is a graduate of Manhattan College and holds a B.S. in Business Administration with a major in Accounting, a minor in Information Systems and a concentration in engineering.